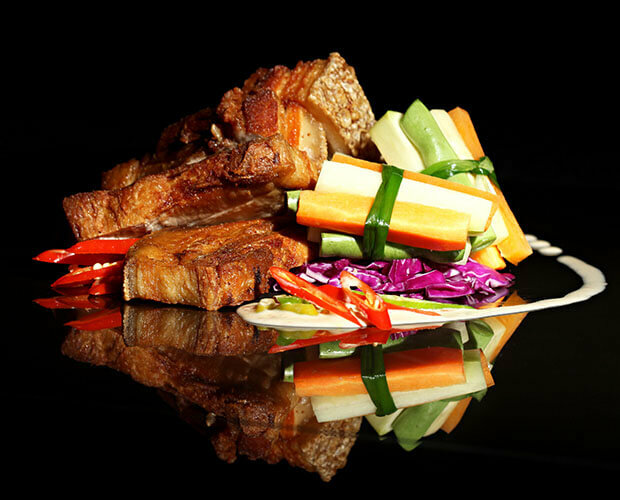 The Oriental Legazpi puts you in close proximities to where the fun happens. Legazpi City is called the City of Fun and Adventure for many reasons, and if you want to discover what the province can offer and how your travel experience can be maximized throughout your stay, take advantage of our transportation services and sightseeing tours. Located at Victory Village, Embarcadero is one of the city’s liveliest and most vibrant places. Here, you can immerse in a variety of activities in Legazpi City including exploring local shops and markets or dining at restaurants. The best time to go here is early morning for a refreshing jog or at sunset for a nice stroll while watching the sky change its colors. 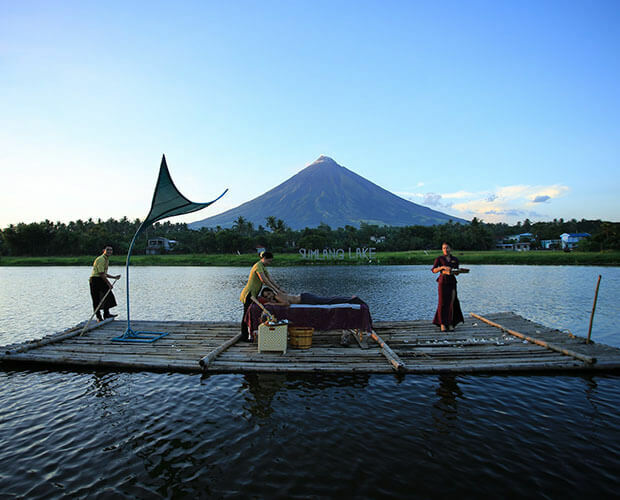 Take a quick ride on a bamboo raft at Sumlang Lake while having Mayon Volcano’s stunning view as your background. You may also rent out paddleboards and kayaks for a more hands-on experience. The best time to go here is around late afternoon so that you can enjoy the cool breeze while gazing at the beauty of Bicol’s pride, the Mayon. One of the activities in Albay which every travel enthusiast should not miss out on is the ATV adventure. 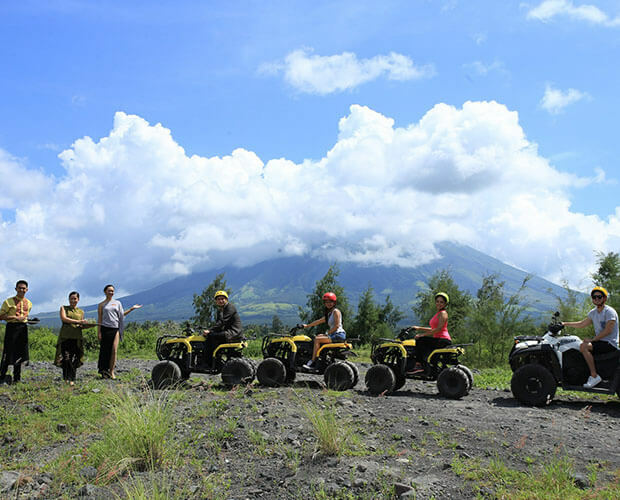 From exploring Cagsawa Ruins to having a 30 to 45-minute ride to the Mayon Lava Rocks, the ATV experience can satisfy your need for an adventure. Be sure to wear comfortable clothes as well as footwear good for the outdoors. The best time to go here is early afternoon at most so that you can enjoy the sights and sceneries as you drive around. 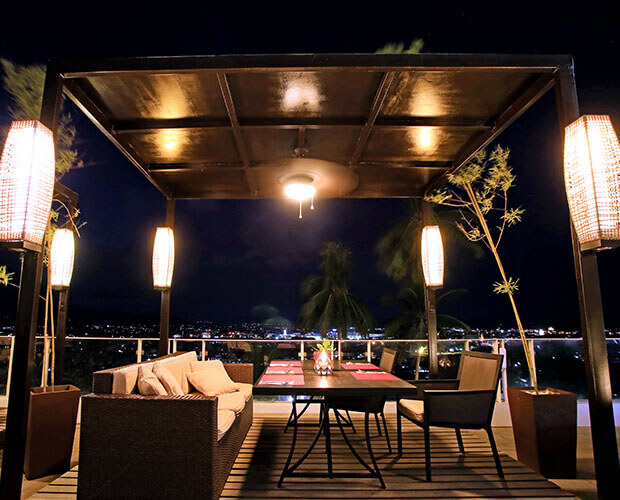 The Mayon Skyline View Deck is around an hour and a half’s drive away from the hotel but the time you will be spending here will be worth the trip. Get to see the tip of Mayon Volcano closer than usual and have a jaw-dropping overlooking view of the nearby towns. 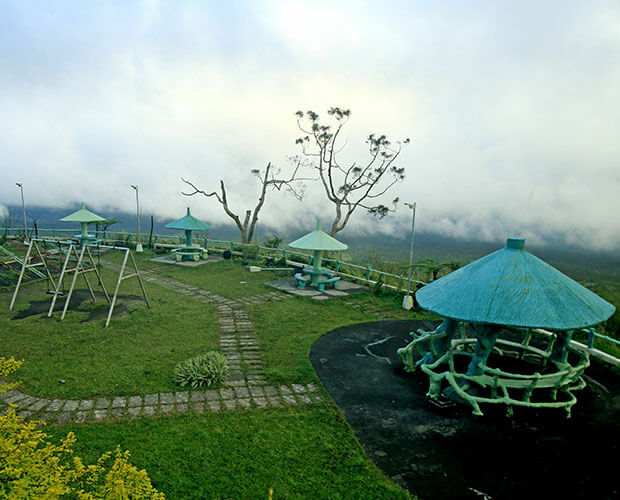 When you visit the Mayon Skyline View Deck during the later hours of the afternoon, you will be treated with a beautiful sight of a sea of clouds while you bask in the cold breeze. 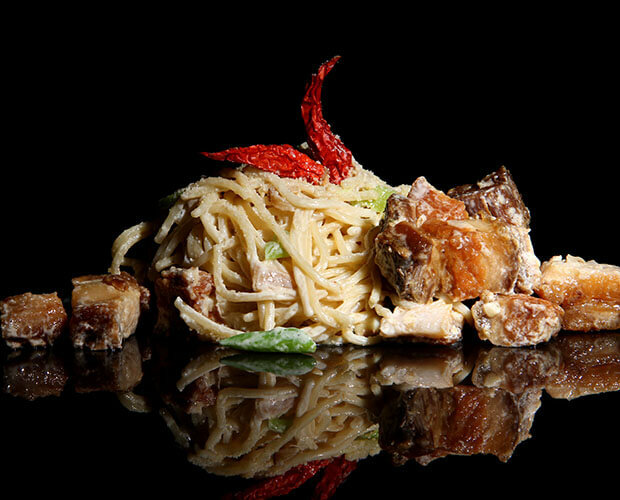 This unique fusion of an Italian favorite creamy white pasta paired with Bicol’s well-loved spices forms a unique taste that will surely be a delight. 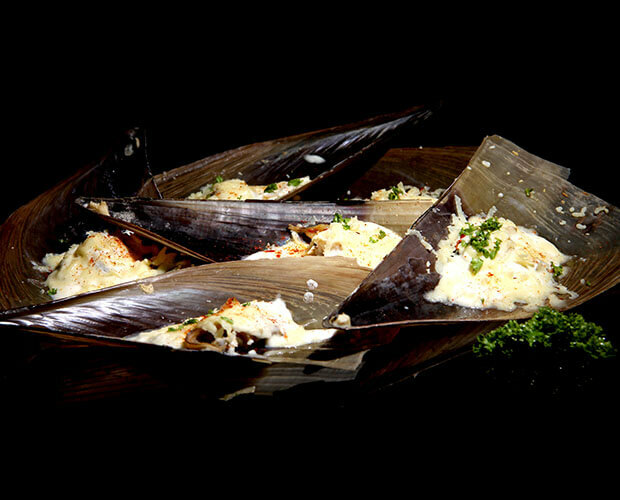 One serving is good for one to two persons. 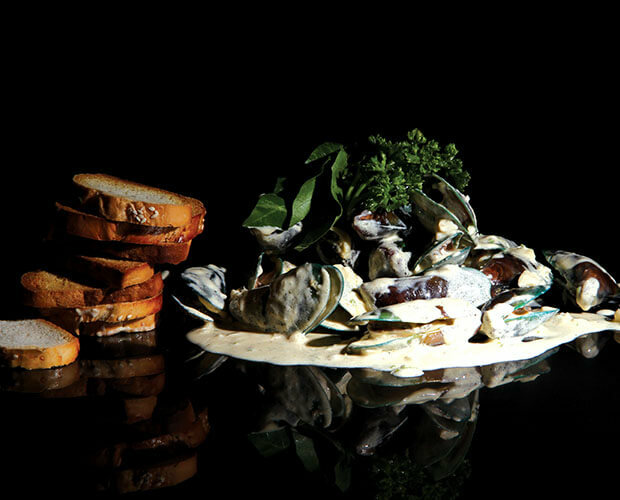 When in Legazpi City, nothing beats capping off the night with a few drinks, good food, and sensational music. 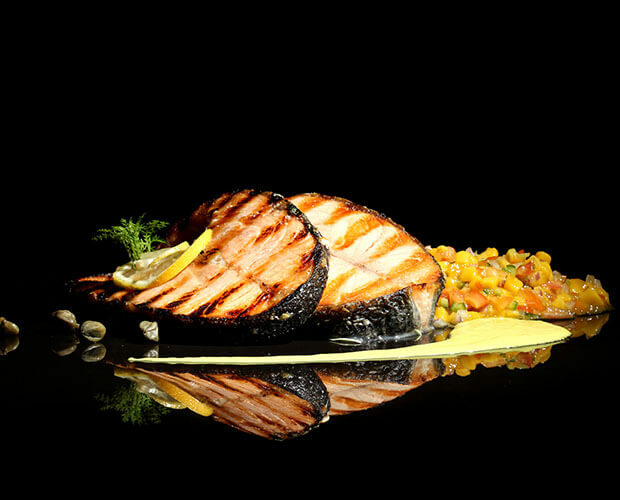 Have a chill evening at Volcanic Grill and treat yourself with delectable grilled cuisines while listening to a live performance. Experience the touch of Mt. Mayon’s goddess. Commonly known as the Filipino traditional hilot, this authentic massage by The Oriental Hotel in Legazpi City helps alleviate muscle tension and relieve painful joints. The places to go and things to do in Legazpi City make the province vibrant and full of life. Maximize your Legazpi trip with these other places of interest. 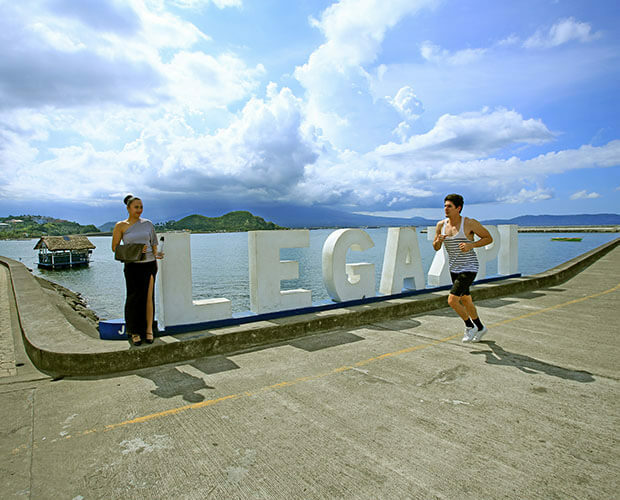 Legazpi City is known at the City of Fun and Adventure. Along with this inviting tagline is a culture that makes the province stand out. Stay at The Oriental Legazpi and be in close proximities to what’s in store for you in Legazpi City, Albay, Philippines.